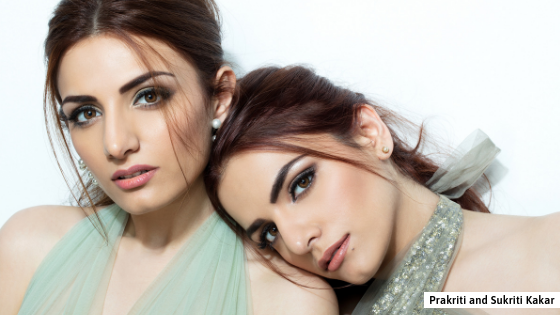 The Kakar twins — Sukriti and Prakriti — to perform at the art festival for the first time! 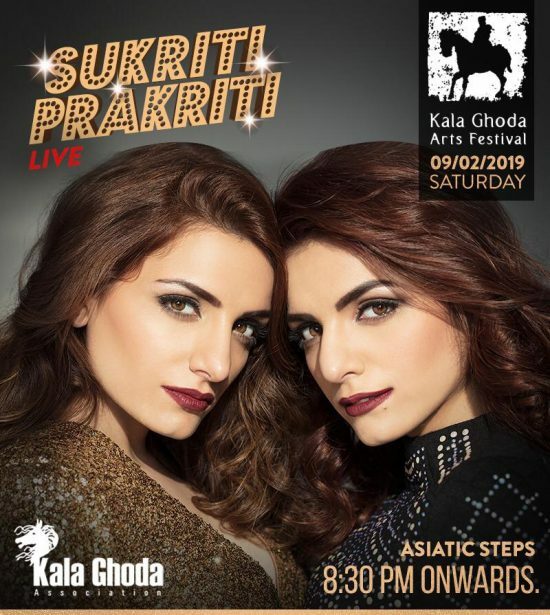 They’re known for some of the most popular Bollywood songs of recent times and it feels like a no-brainer that Sukriti and Prakriti Kakar are performing at the 20th edition of Mumbai’s multicultural Kala Ghoda Arts Festival on February 9. 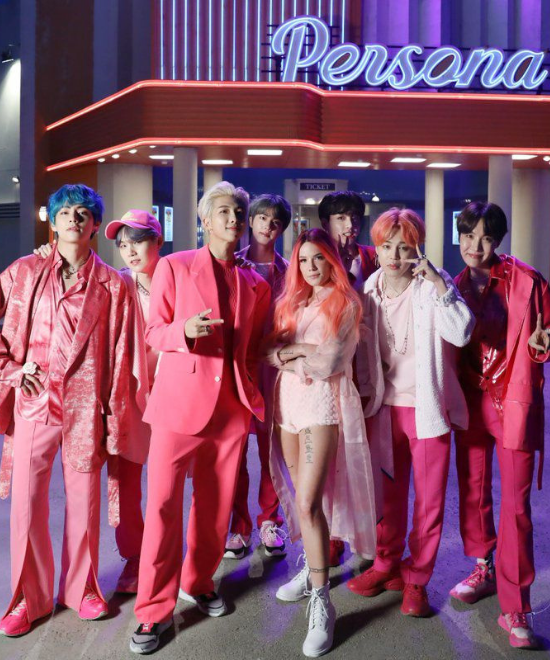 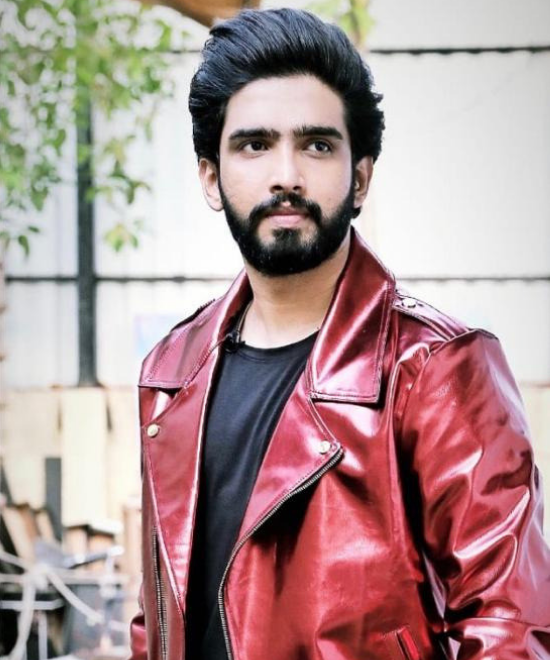 The siblings are best known for songs like Kar Gayi Chull (Kapoor And Sons), Hawa Hawa (Mubarakan), and Maine Tujhko Dekha from Golmaal Again and many more. We will be singing our songs that we have sung in the movies, our personal favourites and also our non film music. 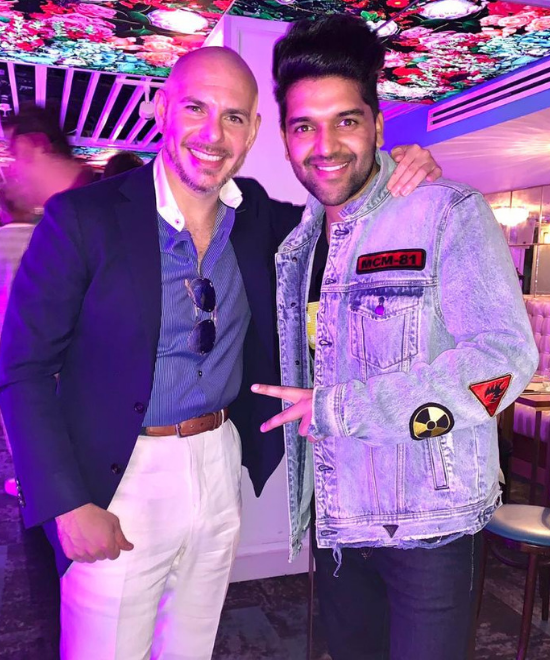 Also, apart from Sukriti and Prakriti, Shaan and Anushka Manchanda will also be performing at the popular art show this year.